This is one of the easiest States to allocate a regional Chip variety to. There are several Louisiana Potato Chips manufacturers, but none capture the imagery and regional wonder of Zapp’s. 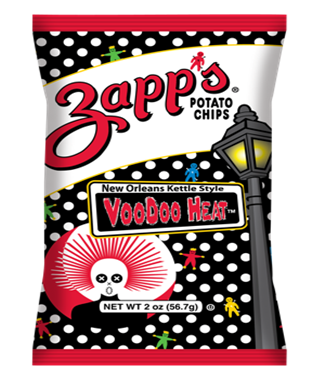 You could literally pick any of their flavors, but the one we believe encapsulates the spirit of New Orleans better than any is Voodoo Heat. Added to that, it is also a great Chip. Humpty Dumpty is now owned by Old Dutch. The Canadian arm of the company. Not the American arm. We think. It’s all very confusing. 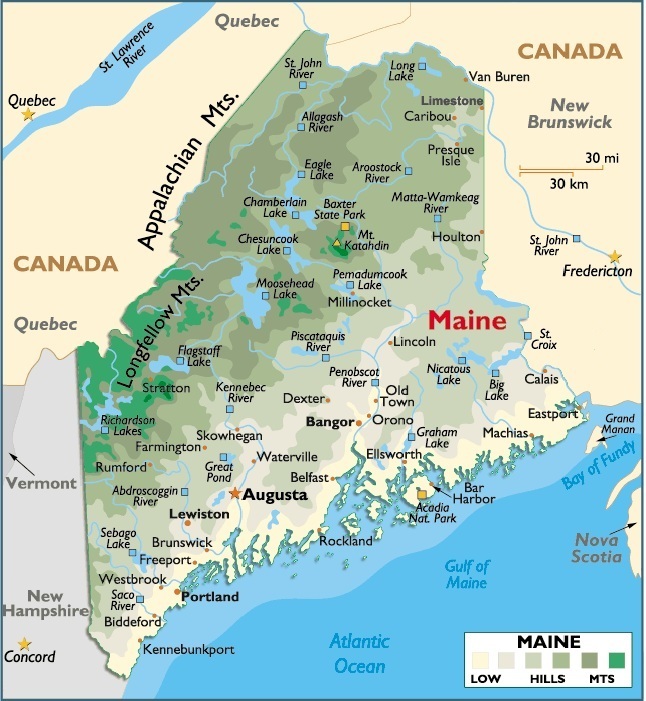 What is not confusing is the unmistakable memories the people of Maine would have shared with Humpty Dumpty as they grew up. 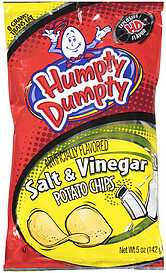 We have looked, but cannot find Mr Dumpty’s wonderful Salt & Vinegar Chips anywhere. Hopefully, Old Dutch will put the brand and the flavor back together again. 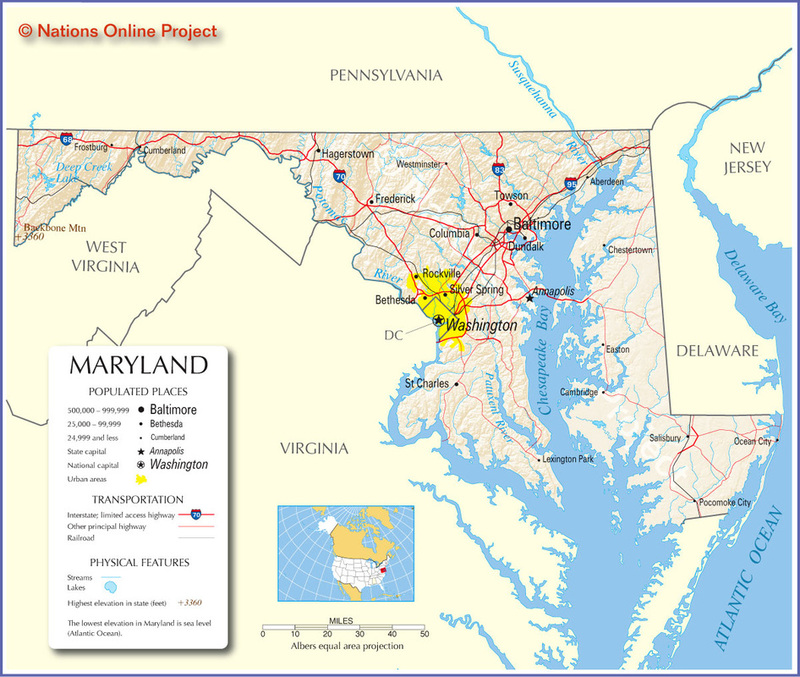 The State of Maryland is one of few that has a flavor geared directly towards its inhabitants that has also ventured into the wider American consciousness. It has also sold successfully for their Chips manufacturers. Just as Sweet Maui Onion is synonymous with Hawaii, Old Bay seasoned Crab flavouring style Chips have become synonymous with Maryland. 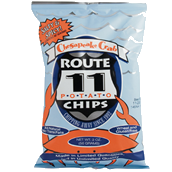 Herr's were the first to make this flavor, but we would select a similarly local brand; Virginia’s Route 11 Chesapeake Crab flavor.